Abstract Despite the vast literature on Darwinism and race, the way in which Darwin’s opinions on race were received and used by non-Western circles has been little studied. In the case of the Turks, Darwin’s comments have been related to British-Ottoman relations, and Darwin was blamed for stoking anti-Turkish sentiment within Europe. This allegedly resulted in the British occupation of Egypt in the 19th century, the demise of the Ottoman Empire, as well as contemporary Neo-Nazi arson attacks in Germany which targeted Turkish migrants. Consequently, Turkish anti-Darwinists perceive Darwinism to be not merely a false scientific theory, but also a political-ideological instrument of Western hegemony wielded against Turkey and the Islamic World. Turkish Darwinists who responded to those claims, on the other hand, presented Darwin as an egalitarian who could overcome the prejudices of his social class. Further scrutiny, however, proves both accounts to be over-simplistic. 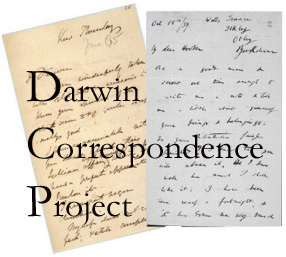 This paper aims to throw some light on the context within which Darwin expressed his opinions on Turks and thus contribute to the broader discussion of the relationship between Darwinism and race. More importantly, it aims to familiarise Western readers with one of the cultures of creationism which is very little known, despite its great impact on Muslim masses. 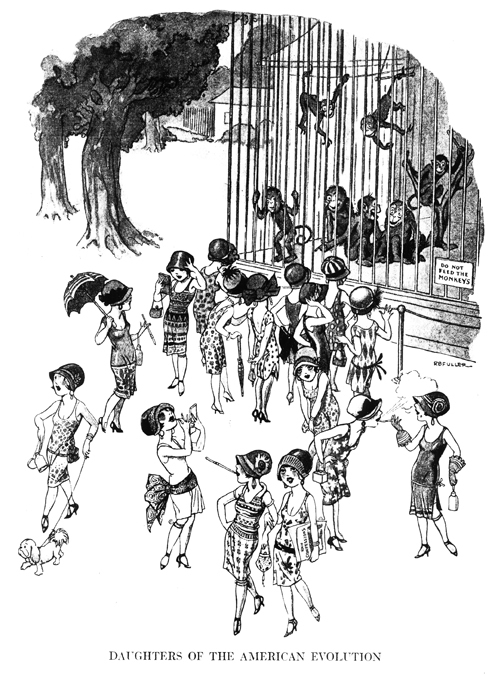 … Darwin came to sexual selection not from his study of the sexual differences and mating behaviors or birds and other animals… but the other way around: from his very Victorian interpretation of the human practices of wife choice, courtship, and marriage, which he then extended to animals. Evelleen Richards, Darwin and the Making of Sexual Selection (Chicago: University of Chicago Press, 2017), 672 pp. 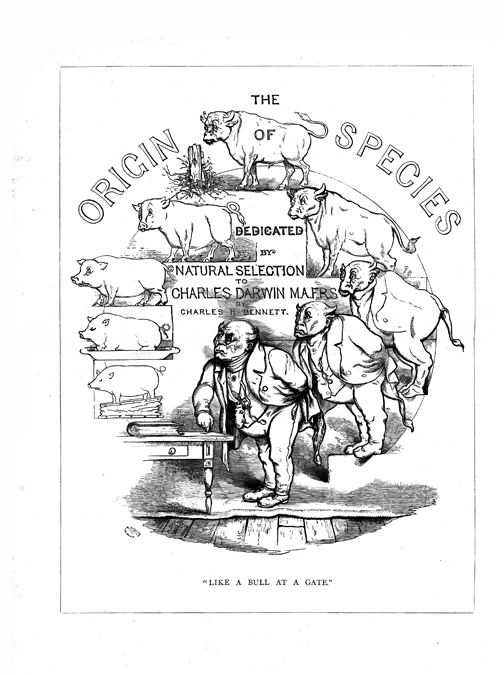 Publisher’s description Darwin’s concept of natural selection has been exhaustively studied, but his secondary evolutionary principle of sexual selection remains largely unexplored and misunderstood. Yet sexual selection was of great strategic importance to Darwin because it explained things that natural selection could not and offered a naturalistic, as opposed to divine, account of beauty and its perception. Only now, with Darwin and the Making of Sexual Selection, do we have a comprehensive and meticulously researched account of Darwin’s path to its formulation—one that shows the man, rather than the myth, and examines both the social and intellectual roots of Darwin’s theory. Drawing on the minutiae of his unpublished notes, annotations in his personal library, and his extensive correspondence, Evelleen Richards offers a richly detailed, multilayered history. Her fine-grained analysis comprehends the extraordinarily wide range of Darwin’s sources and disentangles the complexity of theory, practice, and analogy that went into the making of sexual selection. Richards deftly explores the narrative strands of this history and vividly brings to life the chief characters involved. A true milestone in the history of science, Darwin and the Making of Sexual Selection illuminates the social and cultural contingencies of the shaping of an important—if controversial—biological concept that is back in play in current evolutionary theory. Links: a review and interview from Times Higher Education; a review from the Guardian; a mention and article review (“Darwin and the Descent of Women,” 1983) from history of science doctoral student James Ungureanu; and a podcast of a 2016 lecture that Richards gave on her research (at this link, scroll down to find this particular one). A new book pits one Darwin expert against another in their views on what had more influence on Darwin: the social context of Industrial Revolution England or the German romantics. 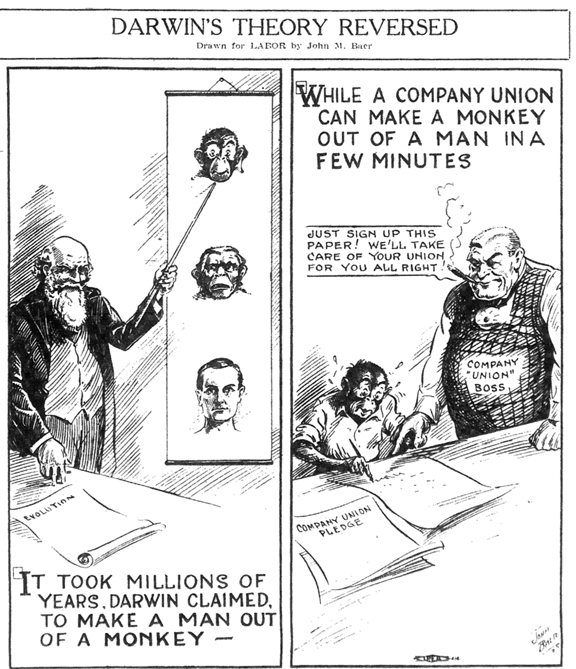 Robert J. Richards and Michael Ruse, Debating Darwin (Chicago: University of Chicago Press, 2016), 320 pp. Publisher’s description Charles Darwin is easily the most famous scientist of the modern age, and his theory of evolution is constantly referenced in many contexts by scientists and nonscientists alike. And yet, despite how frequently his ideas are evoked, there remains a surprising amount we don’t know about the father of modern evolutionary thinking, his intellectual roots, and the science he produced. Debating Darwin seeks to change that, bringing together two leading Darwin scholars—Robert J. Richards and Michael Ruse—to engage in a spirited and insightful dialogue, offering their interpretations of Darwin and their critiques of each other’s thinking. Examining key disagreements about Darwin that continue to confound even committed Darwinists, Richards and Ruse offer divergent views on the origins and nature of Darwin and his ideas. Ruse argues that Darwin was quintessentially British and that the roots of his thought can be traced back to the eighteenth century, particularly to the Industrial Revolution and thinkers such as Adam Smith and Thomas Robert Malthus. Ruse argues that when these influences are appreciated, we can see how Darwin’s work in biology is an extension of their theories. 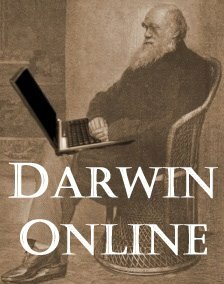 In contrast, Richards presents Darwin as a more cosmopolitan, self-educated man, influenced as much by French and particularly German thinkers. Above all, argues Richards, it was Alexander von Humboldt who both inspired Darwin and gave him the conceptual tools that he needed to find and formulate his evolutionary hypotheses. Together, the authors show how the reverberations of the contrasting views on Darwin’s influences can be felt in theories about the nature of natural selection, the role of metaphor in science, and the place of God in Darwin’s thought. Revealing how much there still is to investigate and interrogate about Darwin’s ideas, Debating Darwin contributes to our understanding of evolution itself. The book concludes with a jointly authored chapter that brings this debate into the present, focusing on human evolution, consciousness, religion, and morality. This will be powerful, essential reading for anyone seeking a comprehensive understanding of modern-day evolutionary science and philosophy. A couple of years ago, Princeton University Press published the huge volume, The Princeton Guide to Evolution (out in paperback in February 2017), which provides a large overview of evolutionary biology, as a science and its relationship to human society (you can read the introduction here). Now the press has condensed a variety of chapters that address evolution as it relates to human society into a shorter book. Jonathan B. Losos and Richard E. Lenski, eds., How Evolution Shapes Our Lives: Essays on Biology and Society (Princeton: Princeton University Press, 2016), 416 pp. Publisher’s description It is easy to think of evolution as something that happened long ago, or that occurs only in “nature,” or that is so slow that its ongoing impact is virtually nonexistent when viewed from the perspective of a single human lifetime. But we now know that when natural selection is strong, evolutionary change can be very rapid. In this book, some of the world’s leading scientists explore the implications of this reality for human life and society. With some twenty-three essays, this volume provides authoritative yet accessible explorations of why understanding evolution is crucial to human life—from dealing with climate change and ensuring our food supply, health, and economic survival to developing a richer and more accurate comprehension of society, culture, and even what it means to be human itself. Combining new essays with essays revised and updated from the acclaimed Princeton Guide to Evolution, this collection addresses the role of evolution in aging, cognition, cooperation, religion, the media, engineering, computer science, and many other areas. The result is a compelling and important book about how evolution matters to humans today. The contributors are Dan I. Andersson, Francisco J. Ayala, Amy Cavanaugh, Cameron R. Currie, Dieter Ebert, Andrew D. Ellington, Elizabeth Hannon, John Hawks, Paul Keim, Richard E. Lenski, Tim Lewens, Jonathan B. Losos, Virpi Lummaa, Jacob A. Moorad, Craig Moritz, Martha M. Muñoz, Mark Pagel, Talima Pearson, Robert T. Pennock, Daniel E. L. Promislow, Erik M. Quandt, David C. Queller, Robert C. Richardson, Eugenie C. Scott, H. Bradley Shaffer, Joan E. Strassmann, Alan R. Templeton, Paul E. Turner, and Carl Zimmer. Abstract In his anthology of socio-political essays, Evolution and Human Life, Oka Asajirō (1868–1944), early twentieth century Japan’s foremost advocate of evolutionism, developed a biological vision of the nation-state as super-organism that reflected the concerns and aims of German-inspired Meiji statism and anticipated aspects of radical ultra-nationalism. Drawing on non-Darwinian doctrines, Oka attempted to realize such a fused or organic state by enhancing social instincts that would bind the minzoku (ethnic nation) and state into a single living entity. 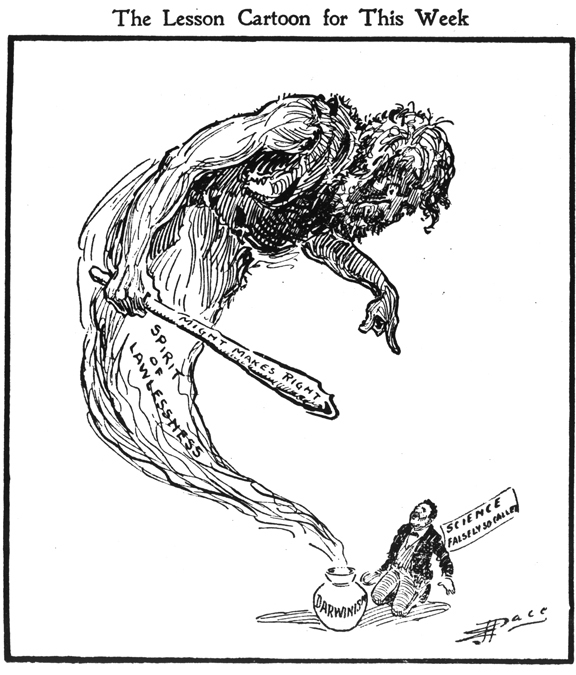 Though mobilization during the Russo-Japanese War seemed to evince this super-organism, the increasingly contentious and complex society that emerged in the war’s aftermath caused Oka to turn first to Lamarckism and eventually to orthogenesis in the hopes of preserving the instincts needed for a viable nation-state. It is especially in the state interventionist measures that Oka finally came to endorse in order to forestall orthogenetically-driven degeneration that the technocratic proclivities of his statist orientation become most apparent. The article concludes by suggesting that Oka’s emphasis on degeneration, autarkic expansion, and, most especially, totalitarian submersion of individuals into the statist collectivity indicates a complex relationship between his evolutionism and fascist ideology, what recent scholarship has dubbed radical Shinto ultra-nationalism. Visual representation in science is the study of how images can inform an understanding of scientific practice and the production and dissemination of knowledge. There will be at least two worskshops on this topic in the next year (here and here). The description of one describes images as “occupy[ing] a special place… for their power to encapsulate scientific knowledge, their capacity to communicate to various publics, and their flexibility in the production of meanings by the interaction of producers and users.” For this month’s edition of the history of science blog carnival, The Giant’s Shoulders and it’s theme of visuals and representations in science, I thought I’d share some information about Darwin and evolution in cartoons and caricatures. 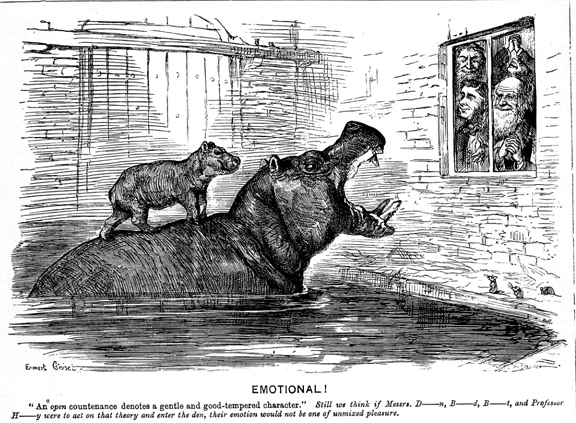 Jonathan Smith looked at visual representation within Darwin’s various books in his 2006 book Charles Darwin and Victorian Visual Culture (Cambridge Studies in Nineteenth-Century Literature and Culture) (you can read the first chapter as a pdf) . One could look at Darwin portraiture and photography, maybe Janet Browne has, and how specific images have been used to push a particular way of looking at Darwin. 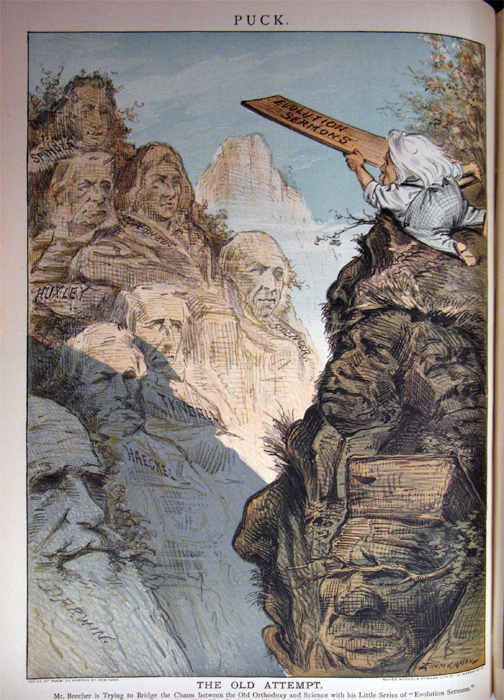 The Darwin year saw many books looking at Darwin and his impact on art. 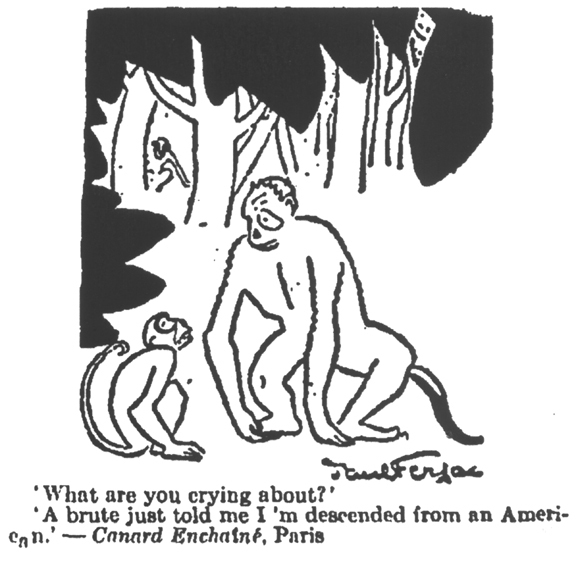 Constance Clark’s 2001 article in The Journal of American History, “Evolution for John Doe: Pictures, the Public, and the Scopes Trial Debate,” is about the “role of visual images of evolutionary ideas published during the [Scopes]debate.” And Heather Brink-Roby’s article “Natural Representation: Diagram and Text in Darwin’s ‘On the Origin of Species,” in Victorian Studies, looks at how Darwin used diagram and text “not simply to argue for, but also as evidence of, his theory.” Also, analyses of the March of Progress imagery of evolution and other representations (like trees of life) would fit into visual representations (see here and here, and of course Gould’s Wonderful Life: The Burgess Shale and the Nature of History , specifically chapter 1, “Iconography of an Expectation”). 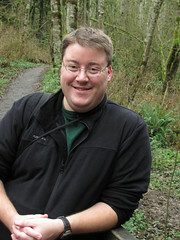 Davis, Edward B. 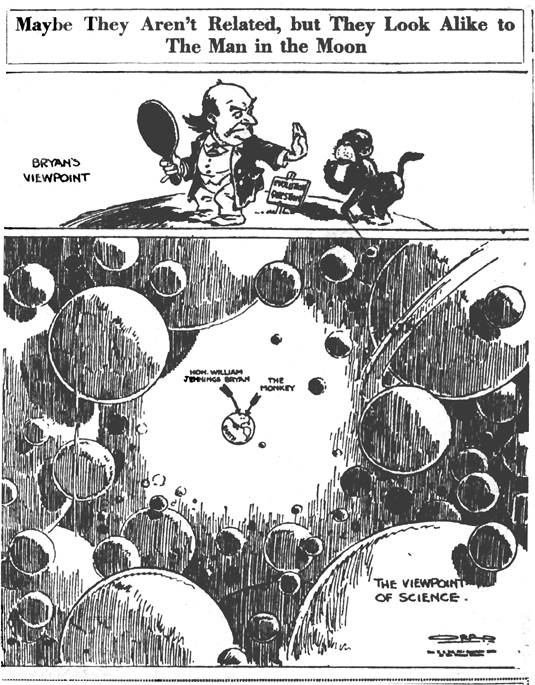 “Fundamentalist Cartoons, Modern Pamphlets, and the Religious Image of Science in the Scopes Era.” In Religion and the Culture of Print in Modern America, edited by Charles Lloyd Cohen and Paul S. Boyer, 175-98. Madison: University of Wisconsin Press, 2008. 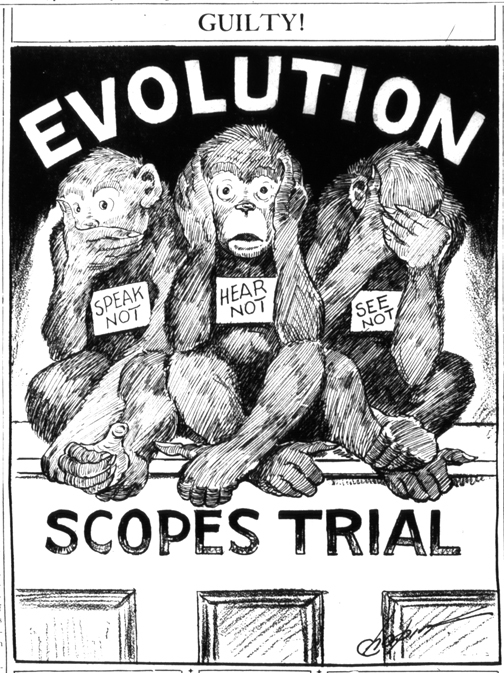 ﻿These cartoons in the era of the Scopes trial present evolution as: dangerous to one’s faith (learning about and accepting evolution will creep into one’s religious life), “modern” education is cheating on God and the Bible; evolution is anti-religion; evolution is sacred and religious itself; the theory of evolution is collapsing, full of speculation and not fact-based. Much of these claims are still used today, by many creationists and intelligent design proponents who spend more time trying to discredit evolution than convincing us that their view is scientific. 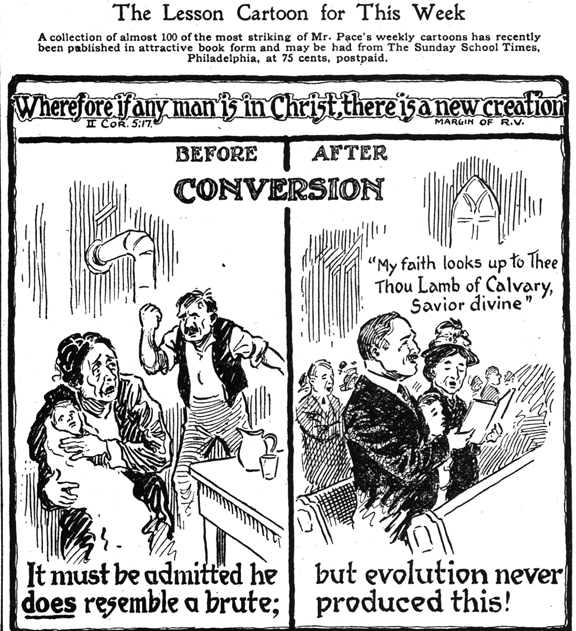 Such cartoons and anti-evolution pamphlets, according to Davis, “provide new insights into the intense debate about the meaning of science and the nature of religion that took place among American Protestants in the 1920s. 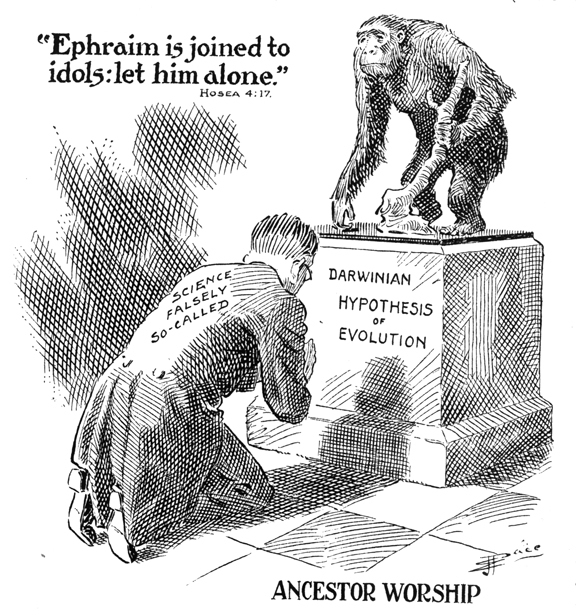 From popular publications such as these, we see just how the fundamentalists and the modernists both attempted to influence public opnion about the religious image of science in the decade of the Scopes trial” (193). 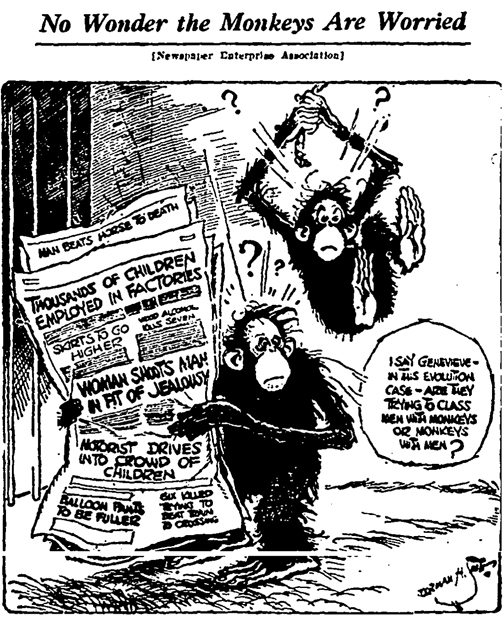 Unfortunately, Evolution was not a great success (hence, only 21 issues). By its 12th issue, the journal touted its 5,000 subscribers, and provided a list of how many by state. Interestingly, it had the most subscribers in New York City (675), California (551), New York State (494), Illinois (486), and Ohio (299). A few others in the 100-200 range (including Pennsylvania), and the rest under 100, including all states in the South.